For the record-breaking short time the station has gained enormous popularity and become an integral part of youth culture. The station in the best way reflects the values, tastes and preferences of young, successful and wealthy audience. Youth follows the trends, takes everything from life, and selects only the best. Including DJFM. 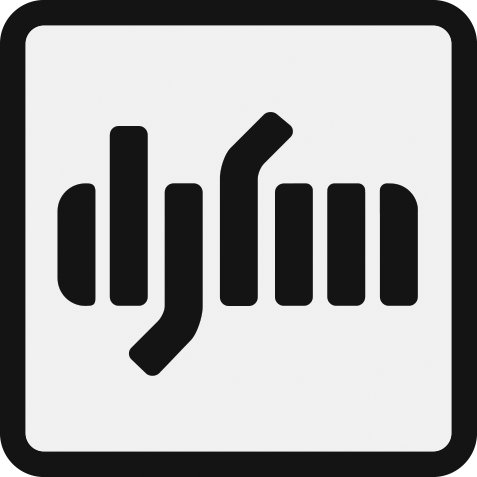 DJFM today is a music and entertainment station that focuses on positive energy and drive, on the easily recognizable rhythms and melodies, on the tracks that “blow up” the mind and forced to move. Exclusively leaders of the world dance charts get in hot rotation. Stylistic plette includes the most current trends in contemporary electronic music. DJFM – is the station of the new generation, combining dance hits with communication with the audience, contests, sweepstakes and a lot of useful information. In the morning, afternoon and evening time both a musical range and a software content support cheerfulness of the listeners, wherever they are – at work, in the office or driving a car. On the evening block lion’s share of interactive and “live” DJ sets falls. This helps to “switch” the listeners from daily worries and problems to the right mood. Until late in the evening on the air DJFM runs virtual party for the rave and noisy groups of friends. And a branded radio show, which aired regularly on DJFM became a pride of the station long ago.  Today DJFM regularly ranked in the top five commercial radio stations in Kiev, which confirms the success of this project of «Business Radio Group».